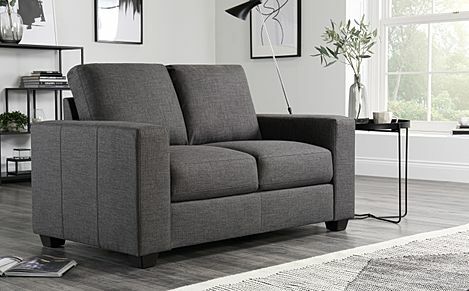 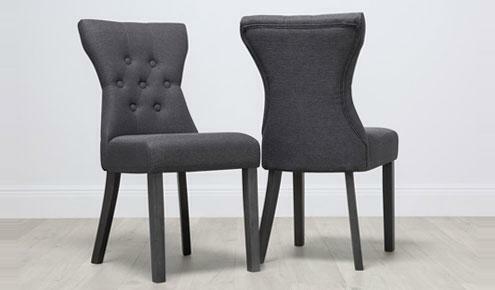 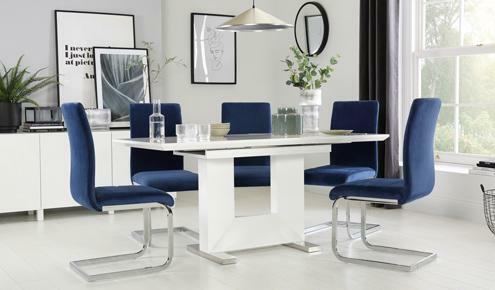 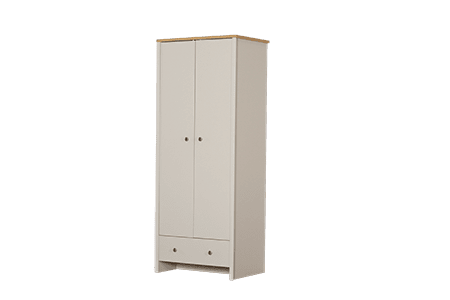 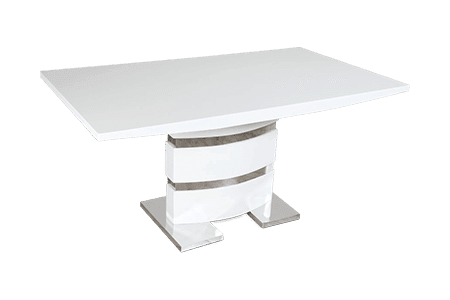 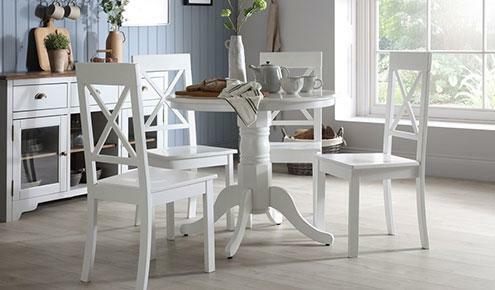 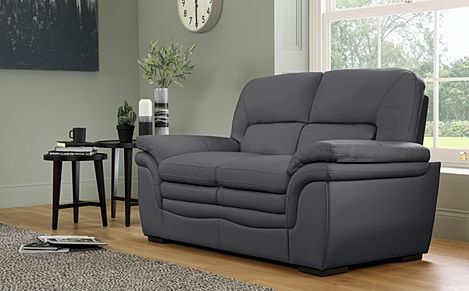 Comfy, compact and practical – our grey 2 seaters are also stylish, distinctive and contemporary. 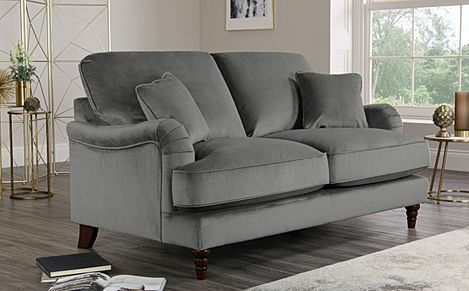 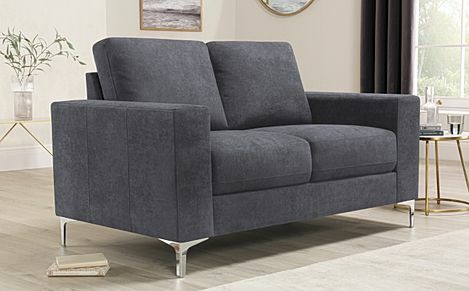 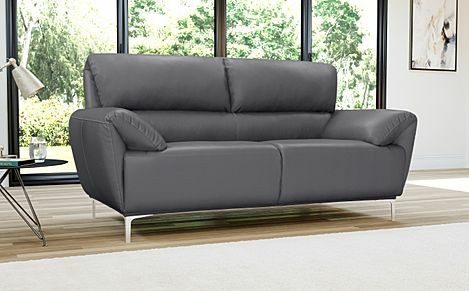 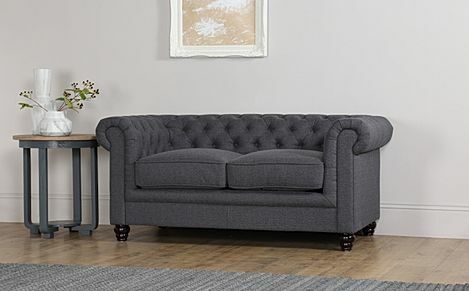 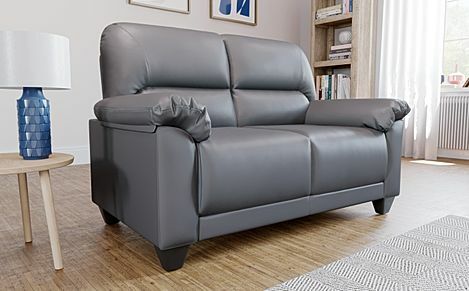 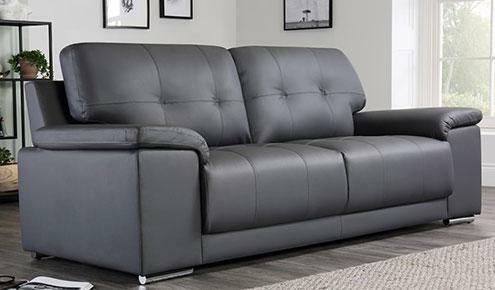 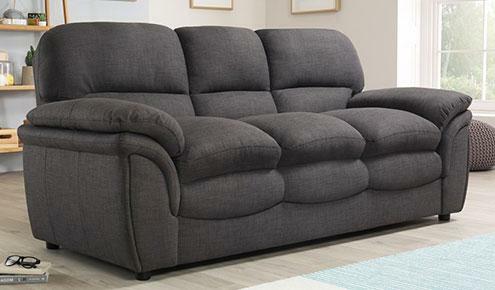 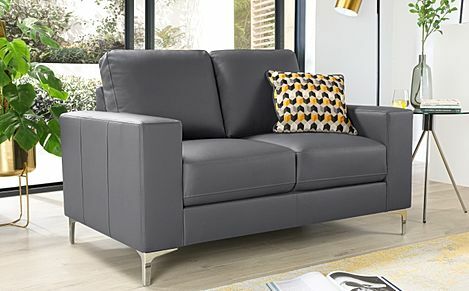 Lounge around on our compact grey 2 seater sofas - big on style and comfort and ideal for contemporary, compact living. 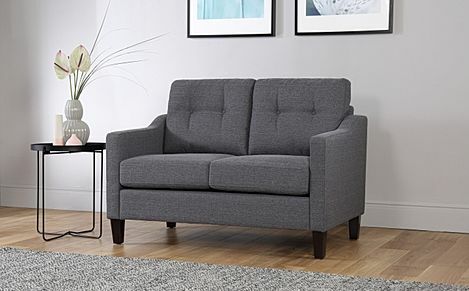 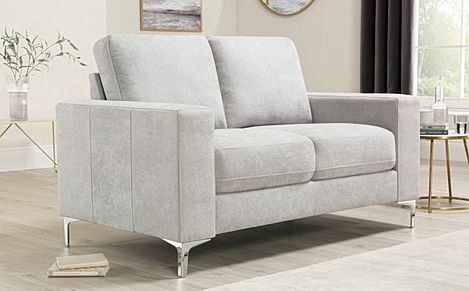 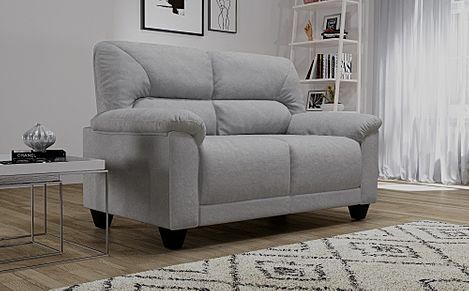 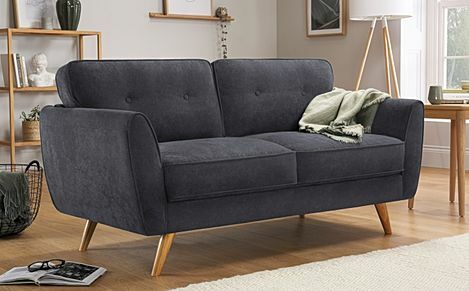 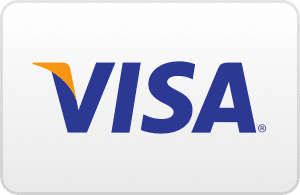 Whether you're looking for a small 2 seater sofa or a larger option, we've got you covered. 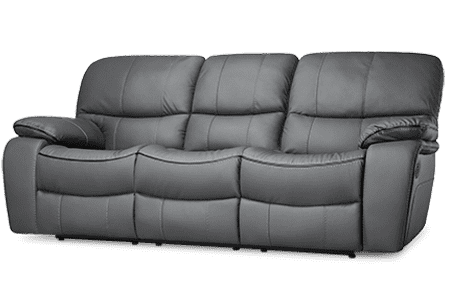 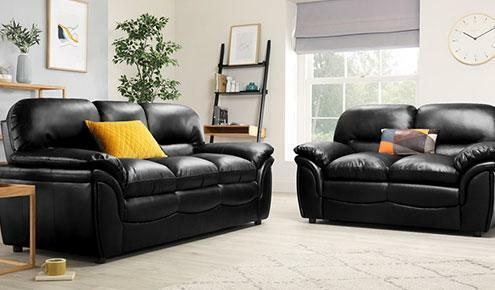 Our wide range of 3 seater leather sofas and plush, colourful 2 seater fabric options, are all designed to be soft to the touch, yet durable and easy to clean. 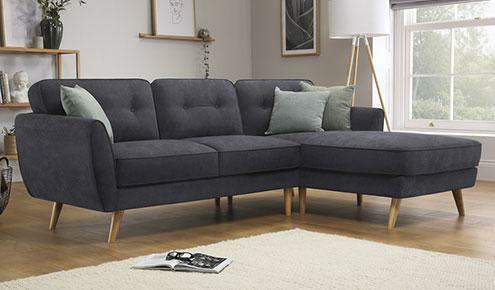 Our 2 seater sofas are cosy, practical and versatile for small homes while our range of larger 3 seater sofas can easily accommodate the whole family. 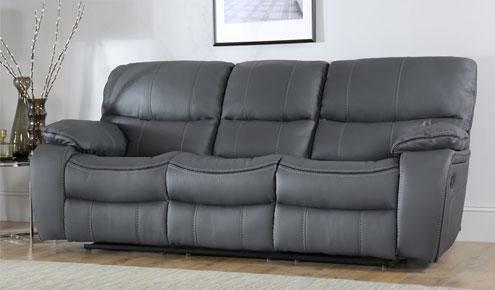 For 2 seater sofas, we have fabric sofas and leather sofas in a range of classic and traditional styles. 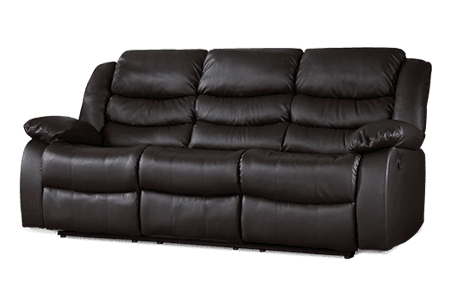 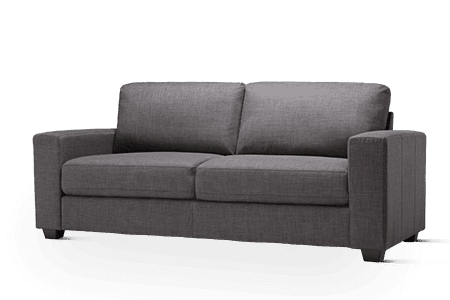 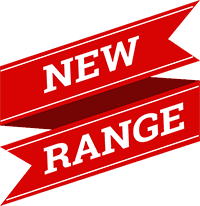 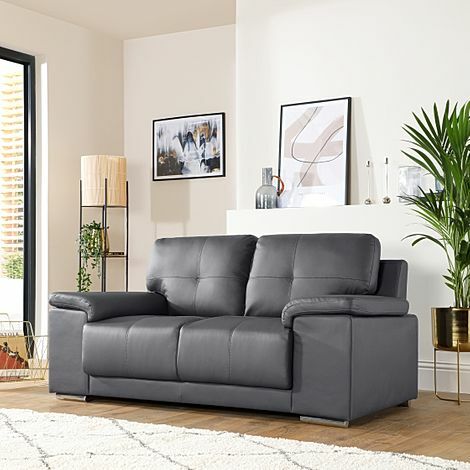 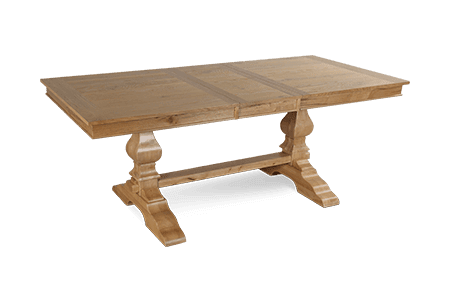 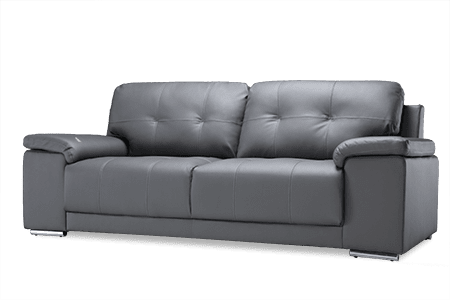 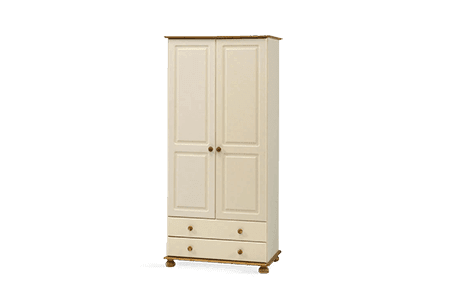 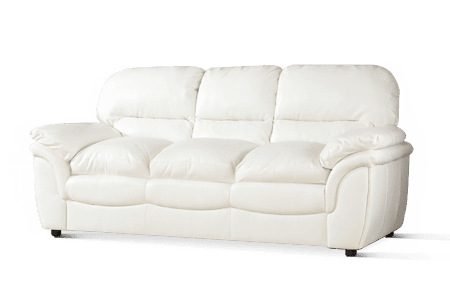 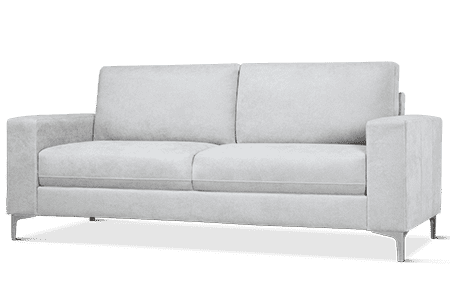 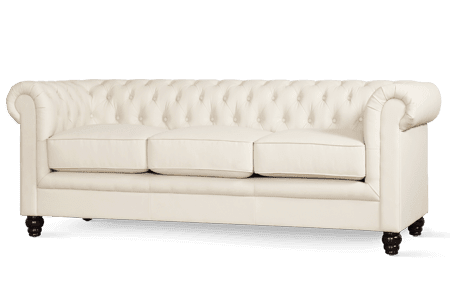 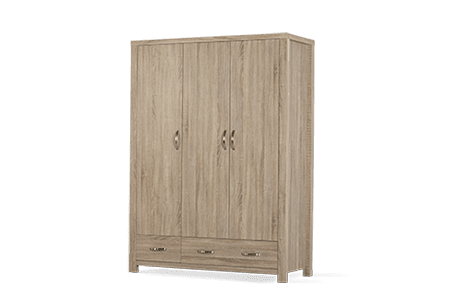 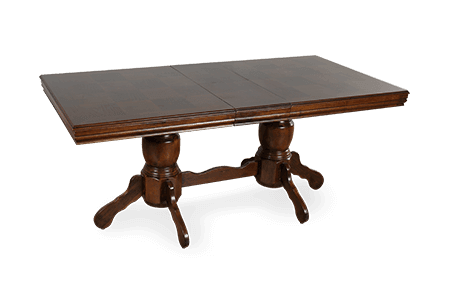 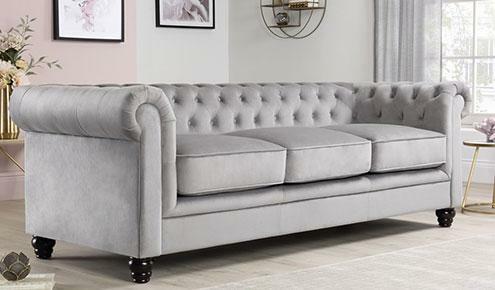 Whether you opt for a fabric or leather option, or a contemporary or traditional style, these sofas are a great deal at an amazingly cheap price. 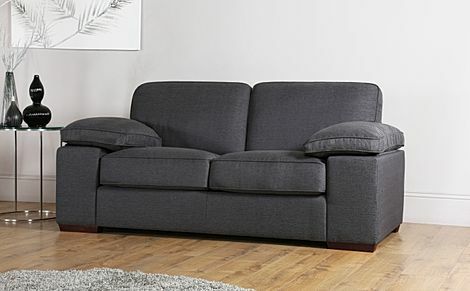 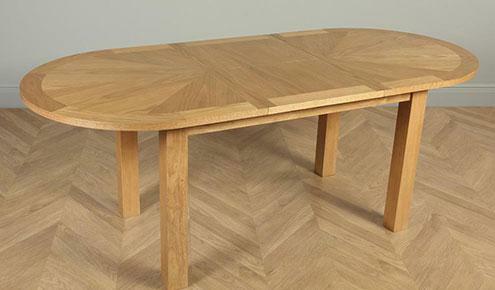 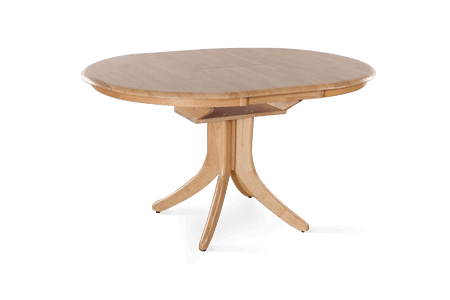 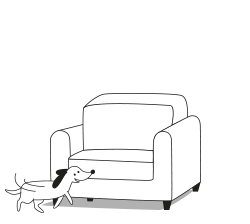 All of our sofas are finished with high quality sprung bases and fibre-filled seats and back cushions. 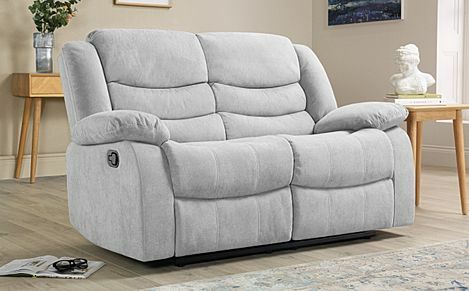 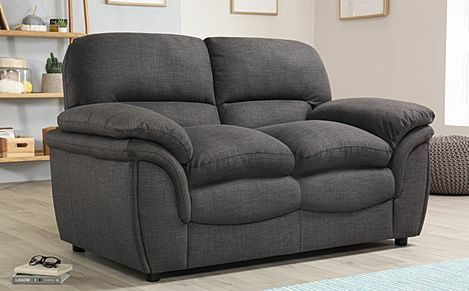 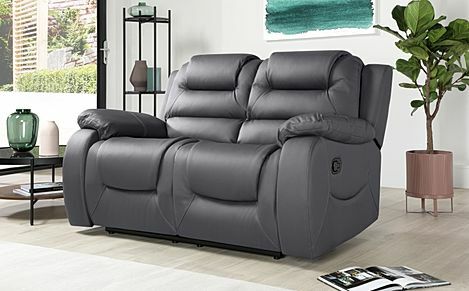 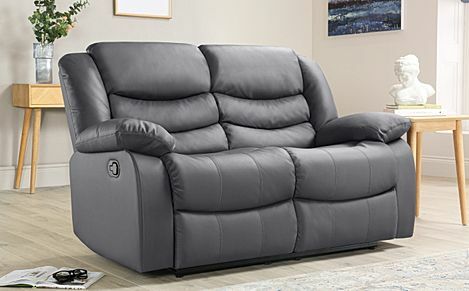 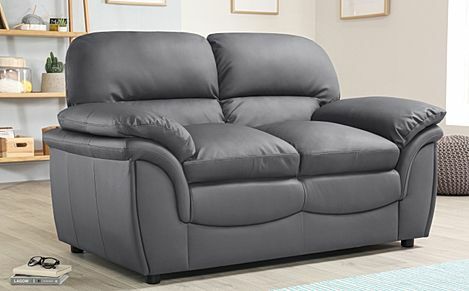 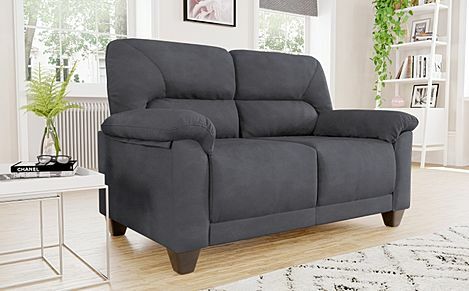 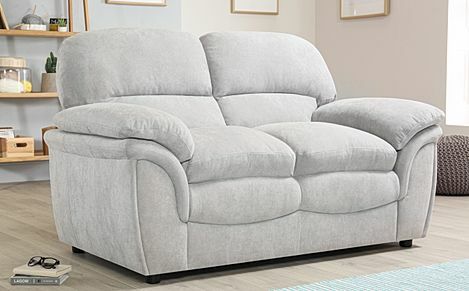 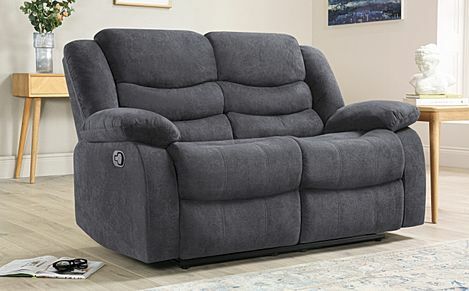 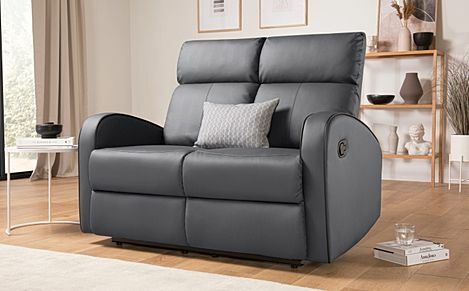 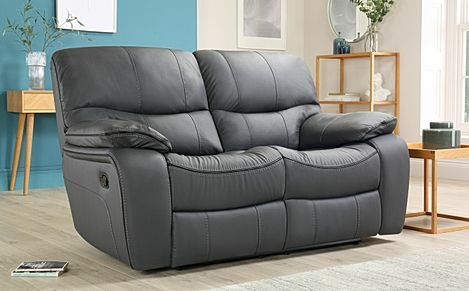 For ultimate relaxation, put your feet up and relax on a comfortable 2 seater recliner sofa. 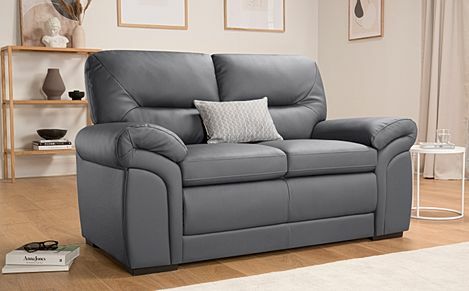 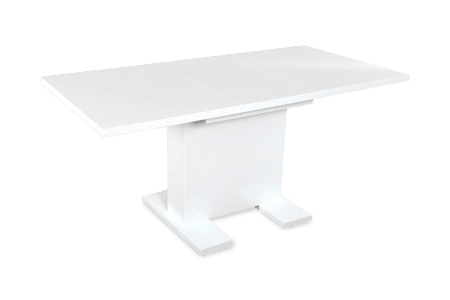 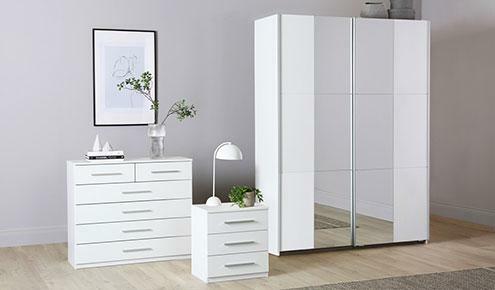 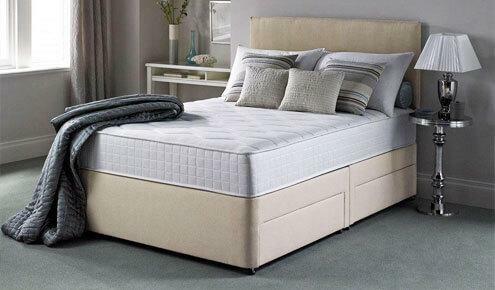 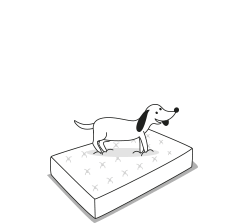 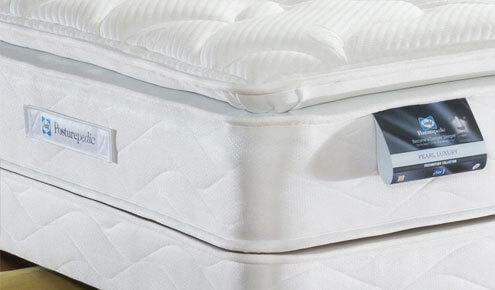 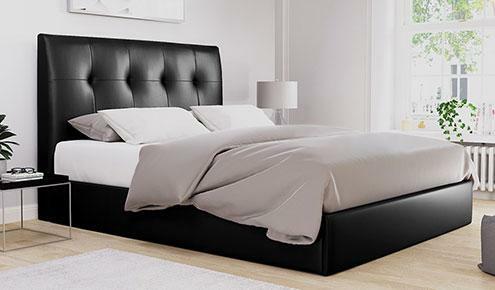 On top of that, many of our 2 seaters convert into sofa beds, so you'll always have somewhere to put up guests.